Author and activist Leonard Zeskind has studied the evolution of white supremacy in the U.S. for over four decades. 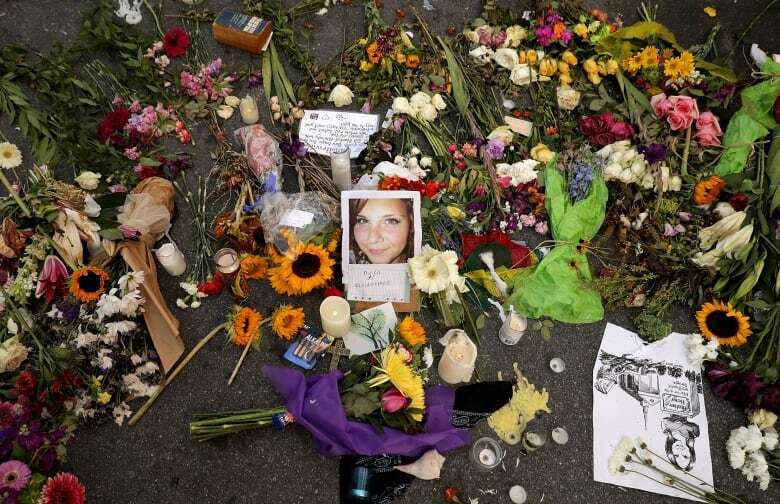 A white supremacist rally turned violent in Charlottesville, Va., when a neo-Nazi sympathizer plowed a car into a crowd of counter-protesters on August 12. 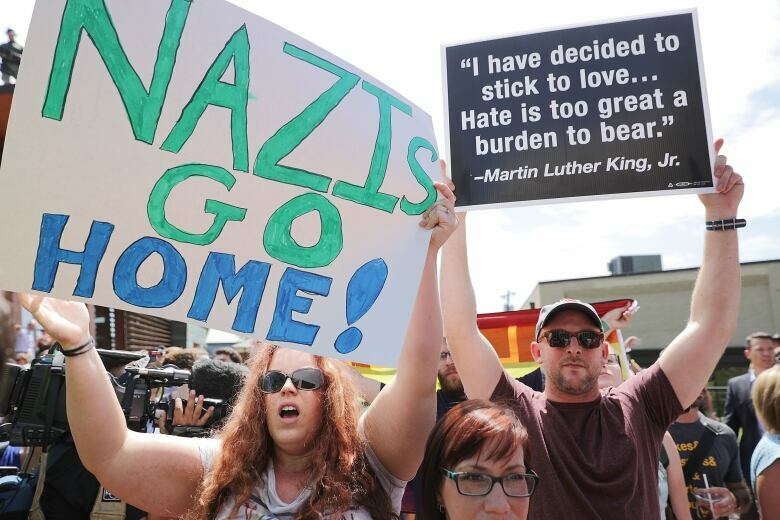 Neo-Nazis, Klansmen and various white nationalist groups marched to protest the pending removal of a statue of Confederate general Robert E. Lee. Leonard Zeskind, author of Blood and Politics: The History of the White Nationalist Movement from the Margins to the Mainstream, has been tracking white nationalism in the U.S. since the 1970s. 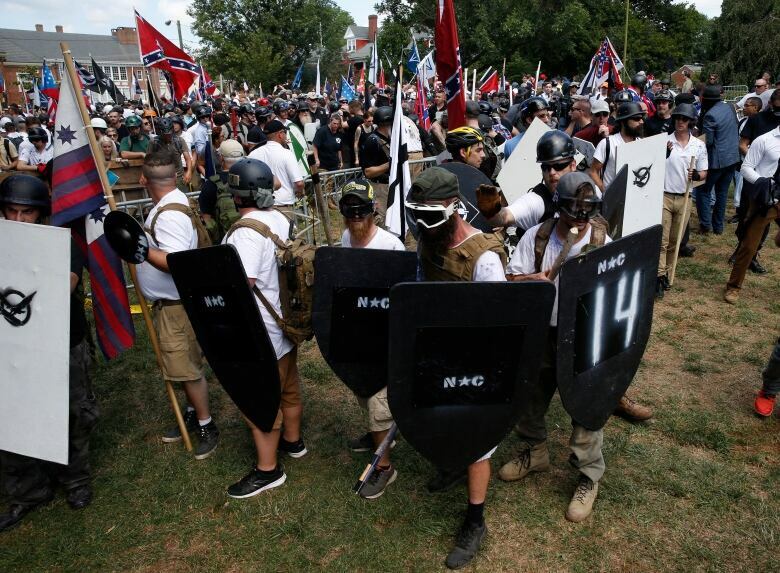 He has been following the planned marches in Charlottesville since they were announced, and says last weekend was only a preview of what's to come. "They're going around and they've got about half a dozen similar events planned all over the country, from Houston to Boston, and from Seattle to Georgia," he tells The Sunday Edition's guest host David Gray. Half a century ago, the American south was rocked by race violence, as white supremacist groups like the Ku Klux Klan retaliated against the civil rights movement, desegregation and the abolition of Jim Crow laws. With time and shifting demographics, including the election of the first black president in 2008, many thought the days of white robes and white anger were over. But Zeskind says white nationalism has been growing in the U.S. in the last few years, and it represents an escalating threat today. "We've got a fight coming," he says. The face of the new movement is not one of an angry Klansman in a robe — it's a young, educated, well-spoken white American. "They're not white sheet, brown shirt types. They're brown suits, black suits, business people," Zeskind explains. 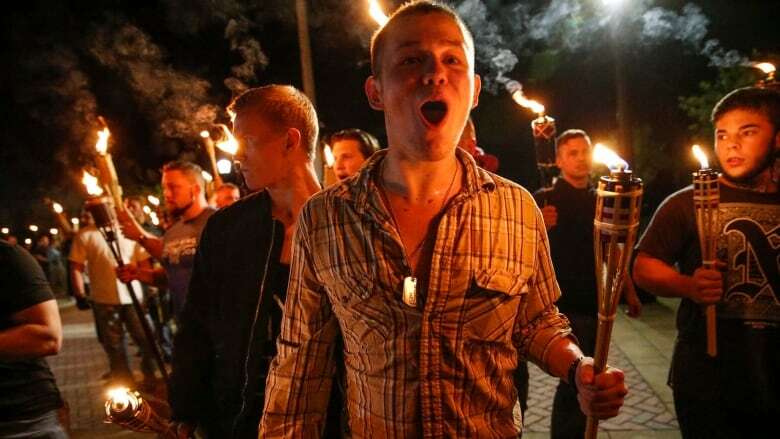 According to Zeskind, the new generation of white supremacists is motivated by the fear of white people becoming a demographic minority in the U.S. in the coming years. "Frankly, this is a group of white people that does not know how to share power. And that's the issue — sharing power," he says. 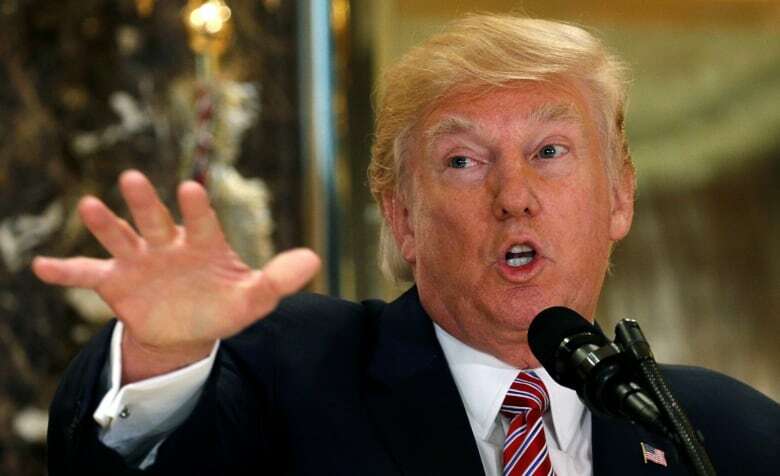 Throughout his presidential campaign and his presidency, Trump has also often been criticized for emboldening the alt-right and white nationalist movement and allowing it to gain a stronger foothold. Some have suggested that what happened in Charlottesville is the direct result of Trump's election. But Zeskind argues while Trump is anti-immigrant and is largely supported by white nationalists, he is the result, not the cause of the movement. "Trump is not the issue that ... anti-racists should be dealing with. We should be talking to the unorganized white people in the United States and educate them to the danger that we all face," he says. As for the argument that economic distress and lack of jobs has driven white Americans to join the movement — the disenfranchised and the poor — Zeskind firmly disagrees, saying poor white people comprise only a small percentage. "The white nationalist movement looks like a demographic slice of white people in the United States," he explains. "And economics doesn't have much to do with this. It's about race." Click 'Listen' above to listen to the full interview. Leonard Zeskind spoke to guest host David Gray from Kansas City Community Radio in Missouri. How did we become so obsessed with stuff?